Little is known about the personal life of this highly respected poet of the 20th century, Robert Warren. Born in 1949, this child prodigy was trained under the tutelage of William Alexander, and later on helped to adapt Alexander’s style of “wet-on-wet” type of painting and teaching.An artist with the prowess of painting masterpieces in areas of landscape painting, still life and portrait, Robert has produced over 200 instructional programmes in oil painting; including the“Robert Warren’s art loft”. Currently, Robert resides in Ohio and has opened up his latest studio, “Robert Warren’s artloft”, at Winchester, in 1986. "Good things are coming down the road. 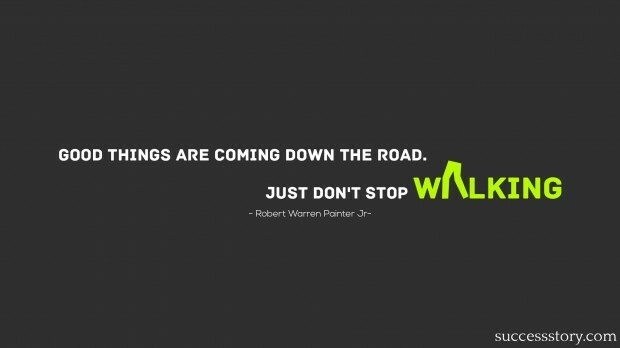 Just don't stop walking"